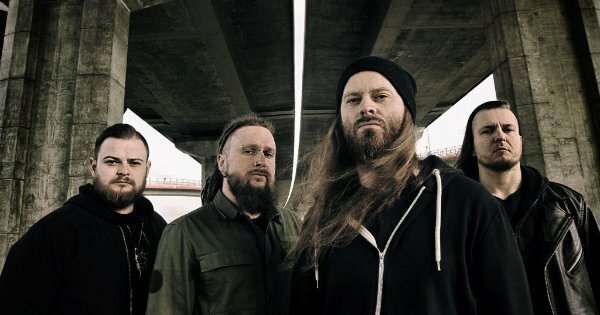 Two members of extreme metal band Decapitated have now been extradited to Spokane, Washington, where they were alleged to have kidnapped a woman following an August 31 performance. According to The Spokesman-Review, drummer Michal Lysejko and guitarist Waclaw Kieltyka were transported from a Los Angeles jail to a Spokane County facility Monday night. Vocalist Rafal Piotrowski and bass player Hubert Wiecek will apparently be transported at a later date. All four men were arrested on September 9 in Santa Ana, CA on charges of kidnapping and have been housed at the Los Angeles County Jail since.